A mineral lubricant for diesel engines, suitable for use in on road applications, with low-SAPS technology. 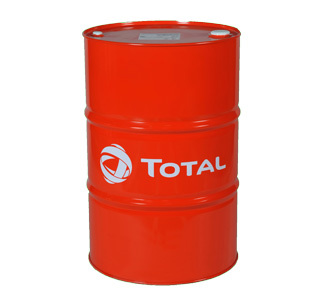 It is also compatible with certain gas engines. 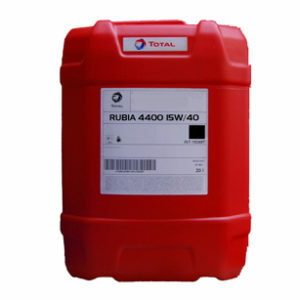 * With its low-SAPS (low sulphated ash, phosphorus and sulphur) technology, TOTAL RUBIA TIR 7900 15W-40 protects diesel engines equipped with post-treatment systems such as diesel particulate filters (DPFs). 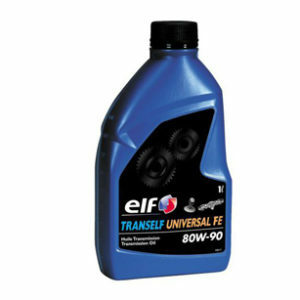 * Suitable for Euro 6 (and previous) Renault Trucks and Volvo engines and for most other manufacturers up to Euro 5. * Enables coverage of a fleet of mixed brands, with a minimal number of products. 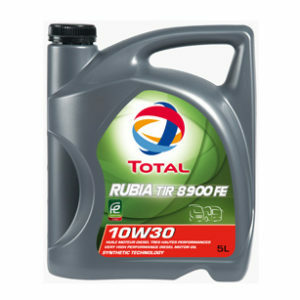 * Contains excellent viscosity stability in service, guaranteeing efficient engine lubrication in severe conditions. * Exceptional detergent, dispersant and anti-wear additives keep the engine™s most sensitive parts clean and enable effective control of soot, sludge and piston deposits. * The low-SAPS formulation of TOTAL RUBIA TIR 7900 15W-40 improves the post-treatment system durability, preventing the clogging of the diesel particulate filter.